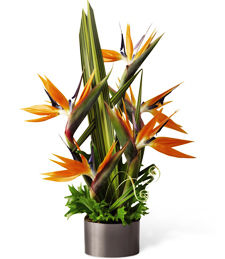 Majestic, memorable, and pulsing with dynamic color! 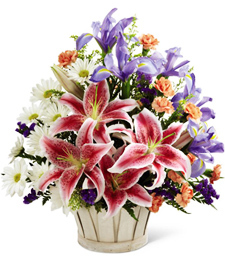 This stunning and glowing bouquet expresses volumes of elated joy and breathtaking wonder. 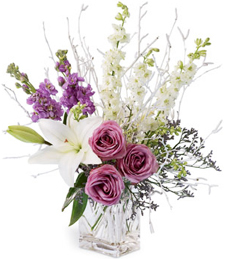 Stand out from the crowd into a fashion frenzy and charm them with bit of mystical purple and shimmering white fresh florals set a new trend! 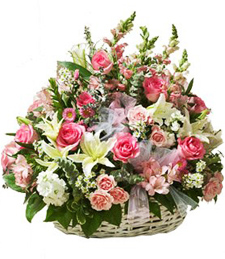 Sweeten the way you express yourself with this vibrant and lush arrangement of roses and carnations.Pink and white blooms rise to the occasion, warming the heart of that special person in your life. 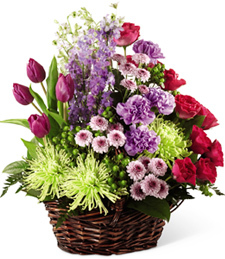 Evoke feelings of endearing emotion and heartfelt sentiment with this breathtaking bouquet! 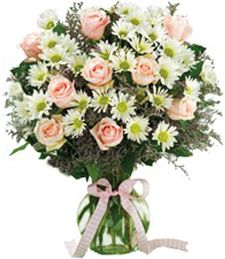 Full of precious roses and sweet daisies, this arrangement of fresh flowers truly speaks volumes. What a marvelous birthday gift! 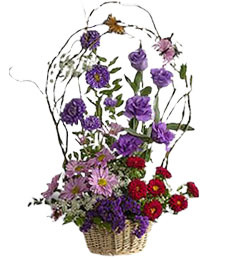 Sing and play for Grandma's Blossoming Garden brims with warmth and beauty. 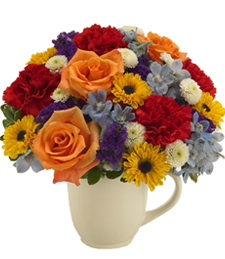 Radiant blossoms in the most vivid colors of ravishing red, burnt orange, sunkissed yellow, and sky blue collaborate as the colors of the rainbow. 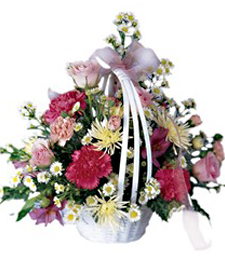 Dive into grandma's garden and live in the moment as if it were your last. 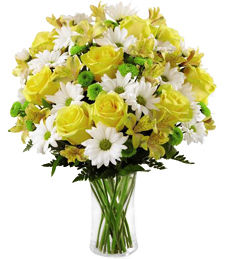 Yellow, white, pink and purple flowers overflow from a beautiful glass bowl. 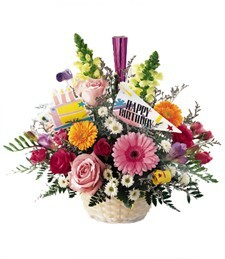 Whisk a Birthday boy or girl away on a cloud of floral fragrance and beauty with the Dreams of Europe arrangement. 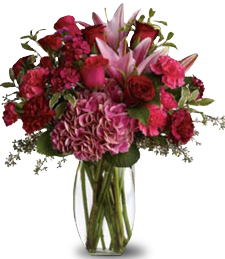 A fiery bouquet of pink, red and deep scarlet flowers exude rich, vibrant hues and beauty. 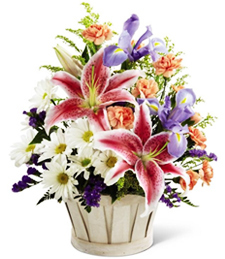 Sweet floral scents and natural grace and charm radiate from these blooms, making this array a splendid and ravishing birthday gift! 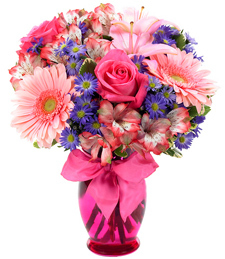 Vibrant and cheerful, this vivid symphony of color and beauty radiates nature's grace and charm! 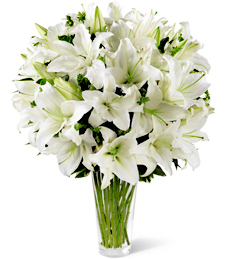 Sweet smelling and stunning, these fresh flowers will illuminate any room, making them a truly spectacular gift for a special birthday boy or girl! 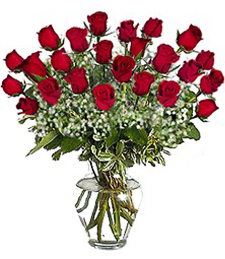 Radiating beauty, fragrance and rich hues of red, these velvety, yet bold, roses make an exquisitely thoughtful and memorable birthday gift. Sit in the park and sip on a glass of wine, read that favorite book, and bask in the sun for its time for a Song of Springtime Melodies. 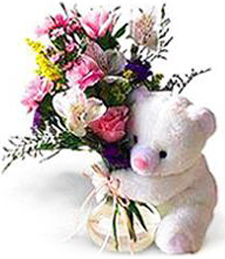 A time of peaceful charity is at the heart of every soul for nostalgic memories are never forgotten. 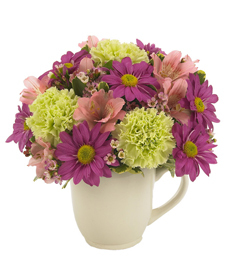 Liven up that moment with a brilliant array fo deep fuschia, dainty pink, and enchanted green blossoms to highlight the season of spring! 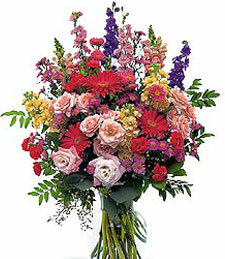 Jump for Joy for there is Love in Bloom! 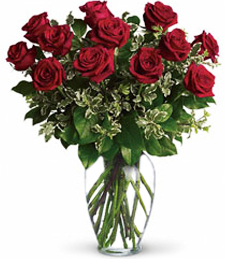 Charm them with astonishment when these unexpected kaleidoscope of velvety luscious roses arrive on their doorstep. Picture perfect is what they will say! 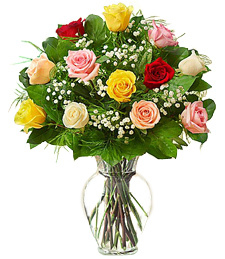 Luminous roses are always right for any occasion! 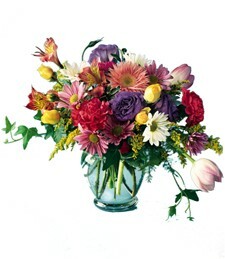 Vibrant, colorful and bursting with life and fragrance, this assortment of mixed flowers will illuminate the world! 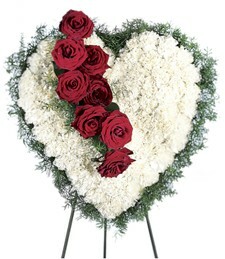 What a perfectly heartfelt and heartwarming birthday gift!